We are saddened by the loss of our dear friend Francine Murphy who passed away on January 5th, 2017. 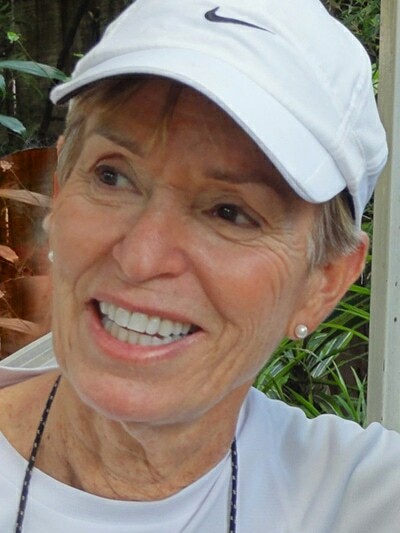 Francine’s story is a deep part of Wilderness Inquiry’s heritage and helped shape what our organization has become over the last 30 years. We will miss her deeply. 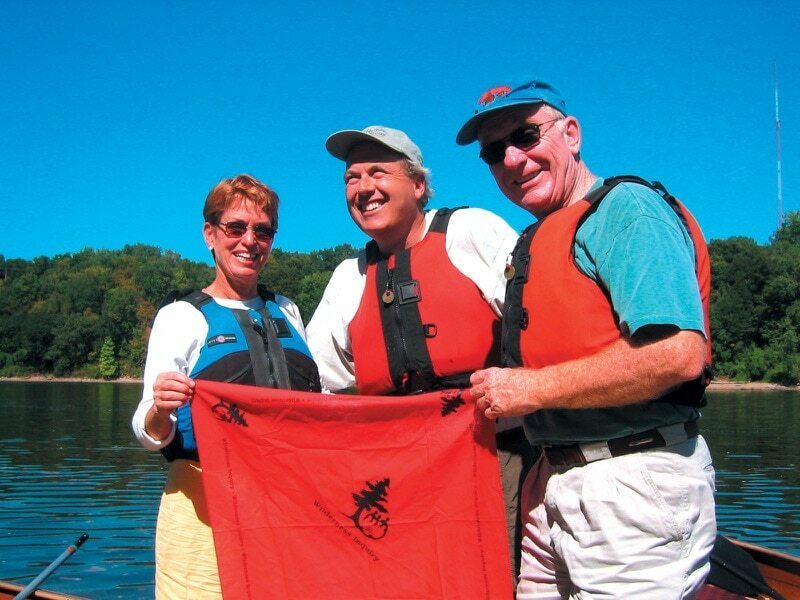 It all began in 1987 when Francine’s son, Andrew, went on a Northwest Ontario canoe trip lead by Patti Thurber, Sue Fishman and Ann Bancroft. Andrew, who had cerebral palsy and could not speak, made quite a splash. The group quickly grew to love Andrew for his wit, intelligence, and ability to navigate through the maze of lakes and islands. It was a turning point in Andrew’s life, and, though we did not realize it at the time, for Wilderness Inquiry as well. 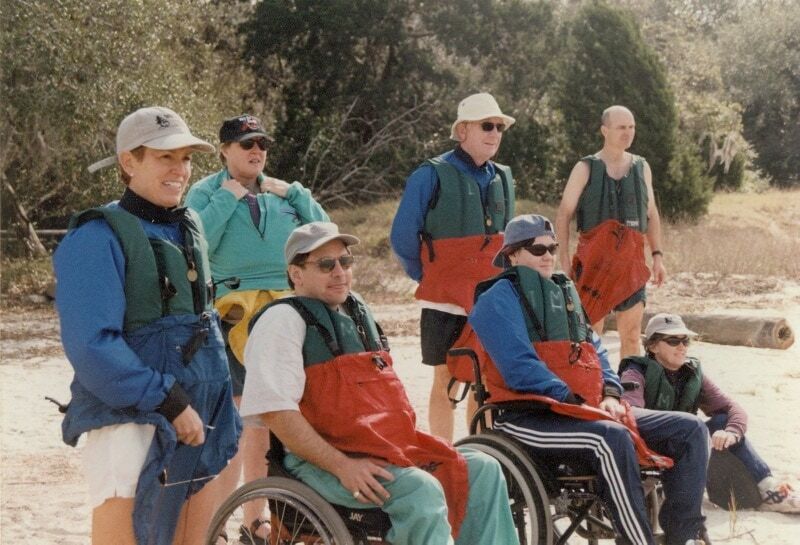 As time went on his parents, Mark and Francine, became more involved in the Wilderness Inquiry community. Mark worked for Johnson & Johnson, where he and the company helped promote Wilderness Inquiry among many friends and associates. Sadly, in 1994, Andrew passed away from pneumonia while attending college. In his honor, the family established the Andrew Murphy Endowment to help others enjoy the experiences he had on Wilderness Inquiry trips. But this was not the end of the Murphy’s involvement with Wilderness Inquiry. Mark joined the Board of Directors a few years later, helping us grow through his commitment and dedication. 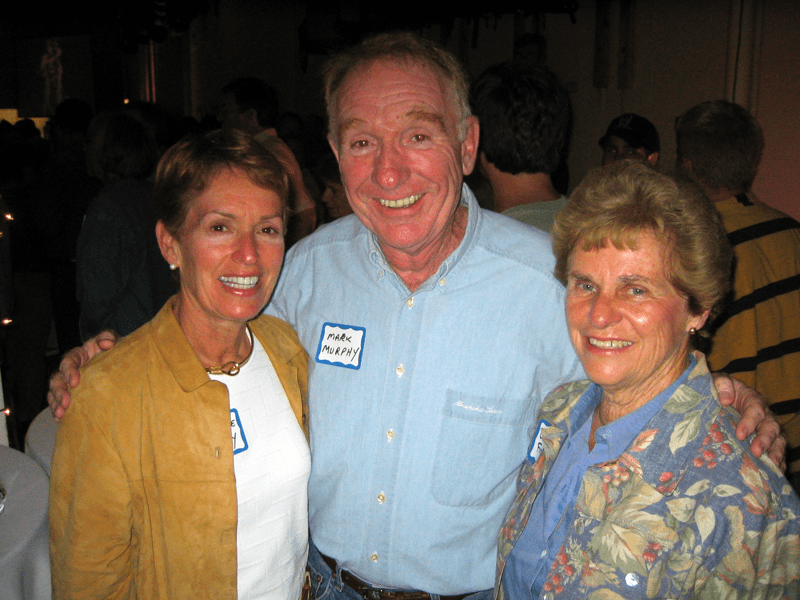 He was instrumental in the campaign that helped us purchase our current headquarters in 2000. Francine had always kept Wilderness Inquiry in her thoughts, even after Mark passed away in 2008. 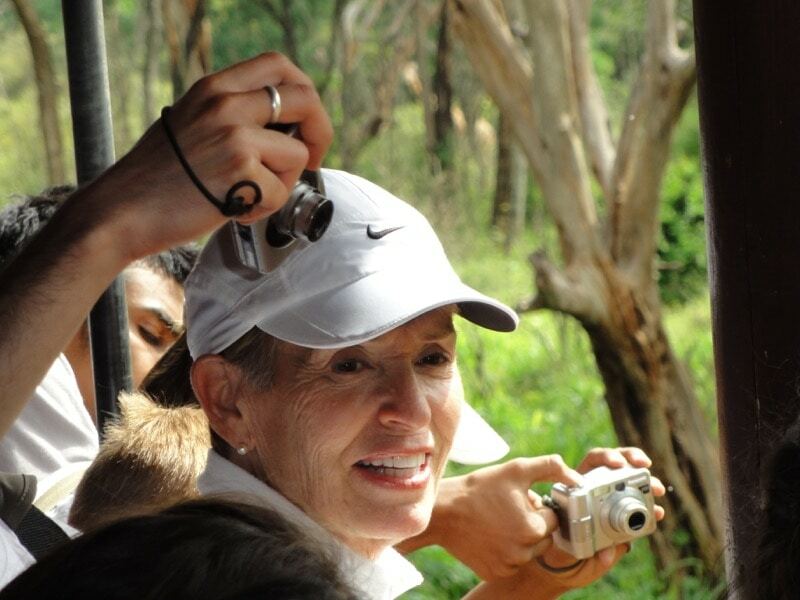 In 2011, Francine and her friend Kristina Arena joined me on a trip to Kenya, with my daughter and 15 college students. We set out to climb 14,500 ft Mt. Kenya—and was a goal Francine accomplished! It was quite a feat, and a highlight for all of us. 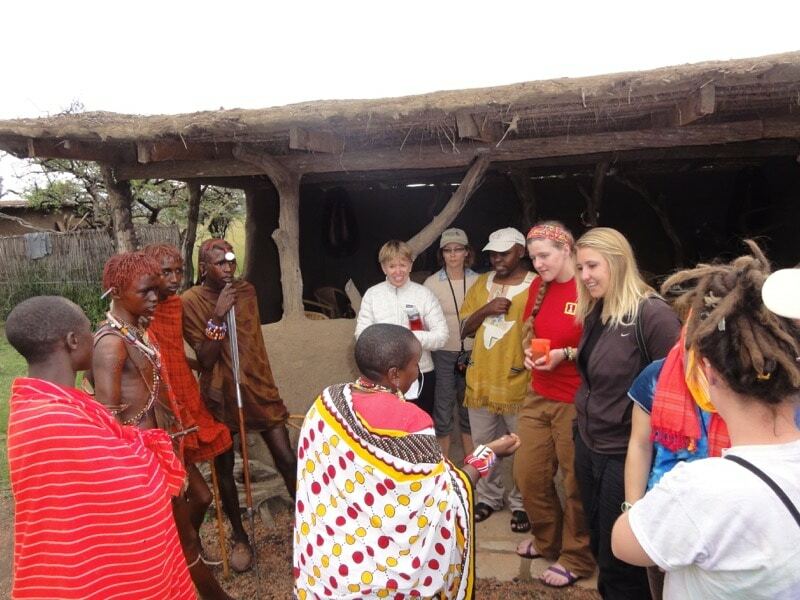 The trip continued with a great safari, seeing many animals and meeting many people. Francine came alive, greeting and engaging with everyone we met, including people who did not speak English or even Swahili. One evening from our Kenya trip will forever stand out in my memory. While on Mt. Kenya, we had an especially long day hiking to Shipton’s Camp at about 14,000 ft. While ascending, several of us were affected by the altitude and became sick. Francine, the steady hiker, just kept going and reached Shipton’s Camp without any issues. It was cold up there, yet, throughout the night, Francine checked in on those who were not feeling well, getting them whatever they needed. They instantly trusted her for her compassion, competence, and attitude of support. It was pure Francine, and why she was loved by so many. This is but a small tribute to a woman and a family that have done so much to make the world a better place. 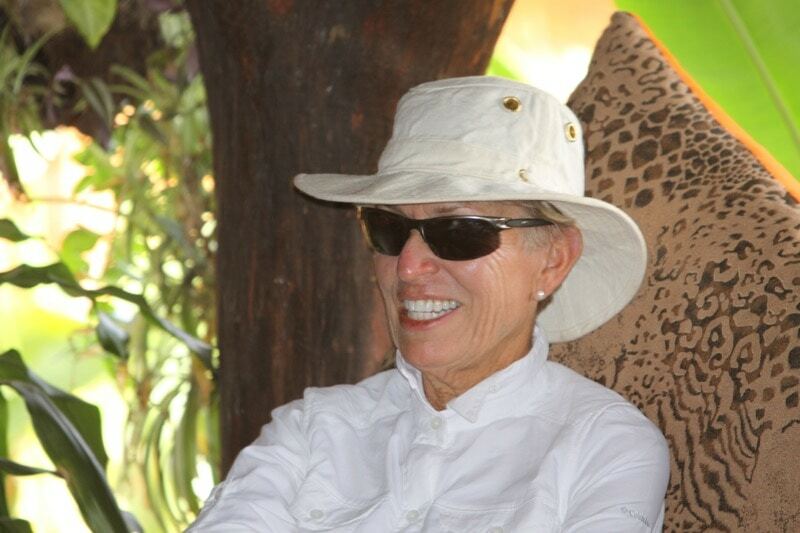 Francine, Mark, Andrew and the entire Murphy family have a special place in the hearts of everyone at Wilderness Inquiry. Francine, Mark, and Baba Finch at WI’s 25th Anniversary in 2003. 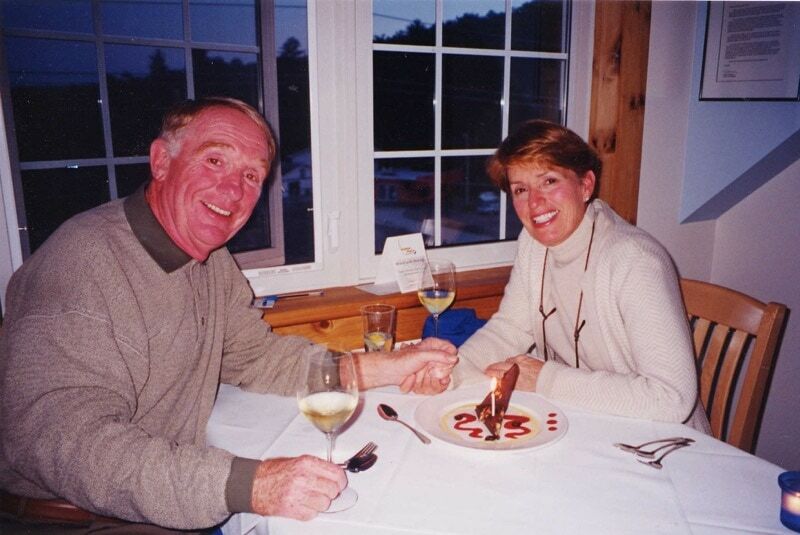 Mark and Francine together–we will always cherish their memory. She was a special person. The world is a better place for her being here.